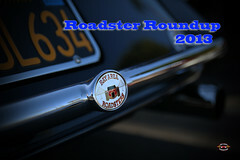 The Roadster Round-up pictures are in! Just go to "Gallery" then click on the BAR Club Flickr section to view the images. 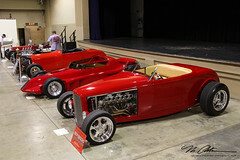 I've also added images from this year's LA Roadster Show.